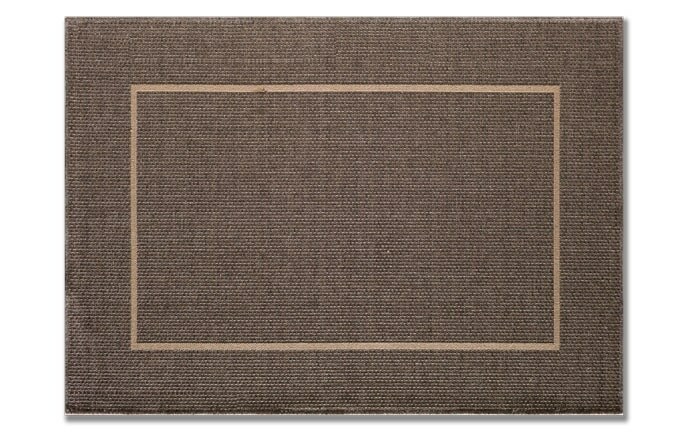 Even though it's for the home, my Torres Rug may be better suited for an art gallery wall! 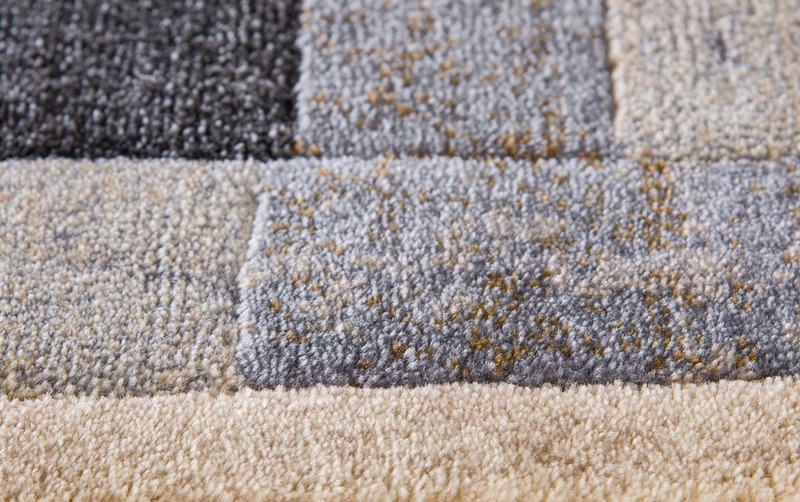 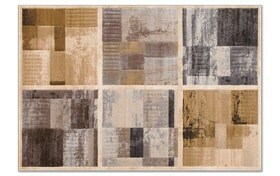 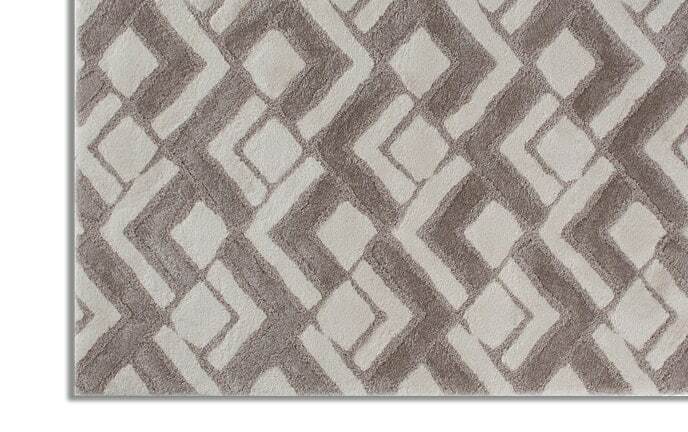 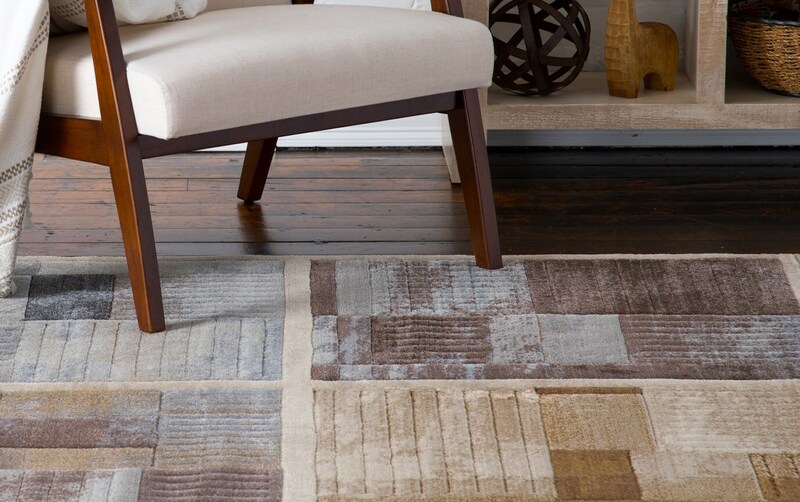 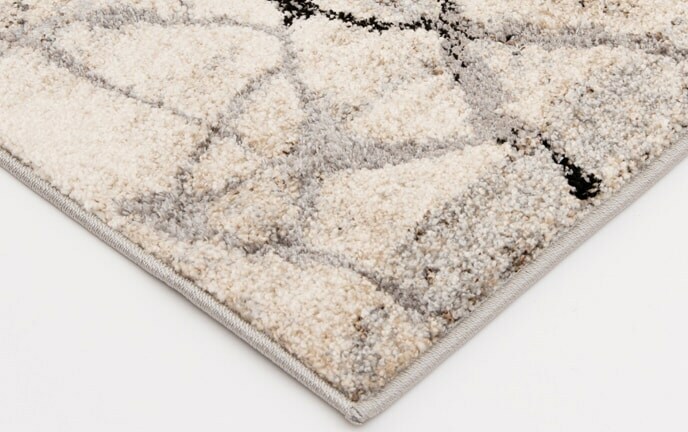 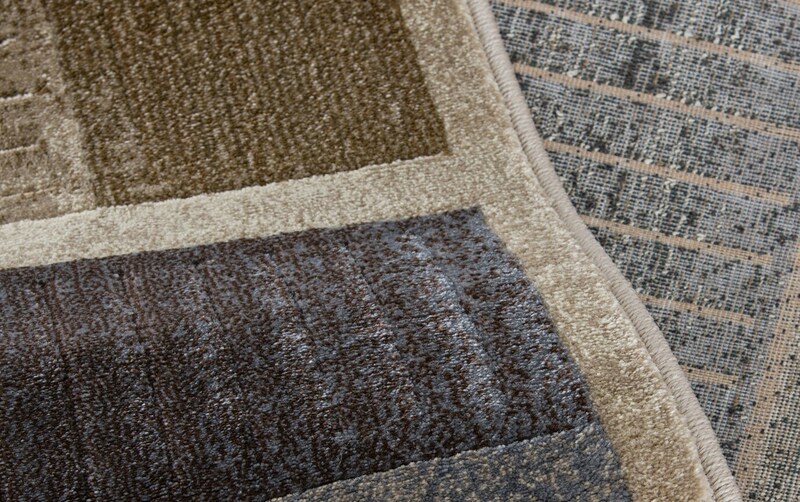 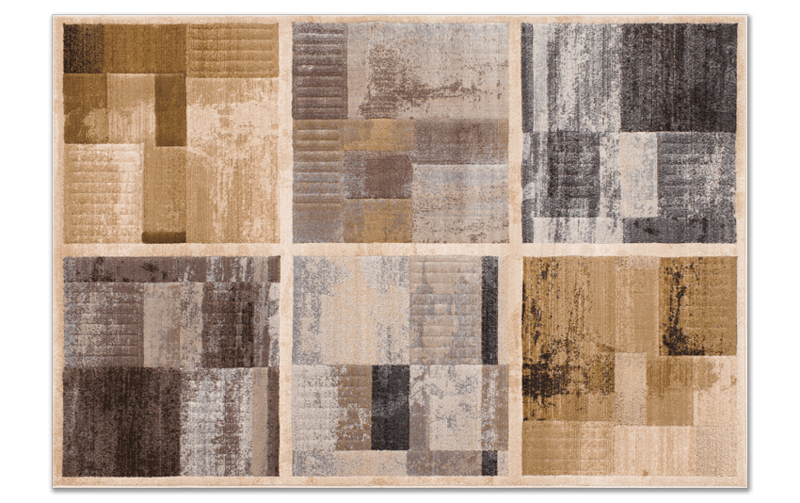 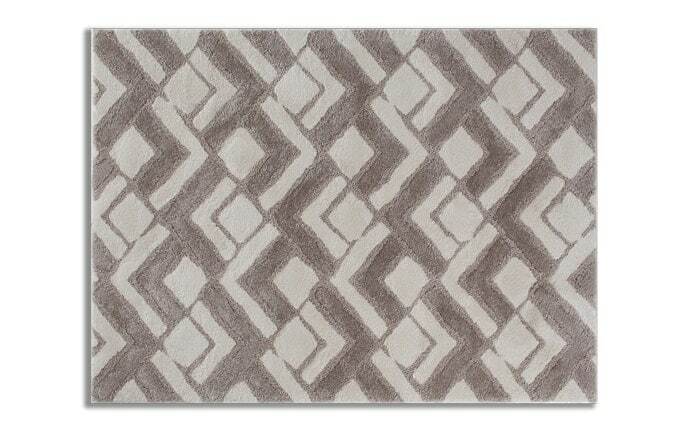 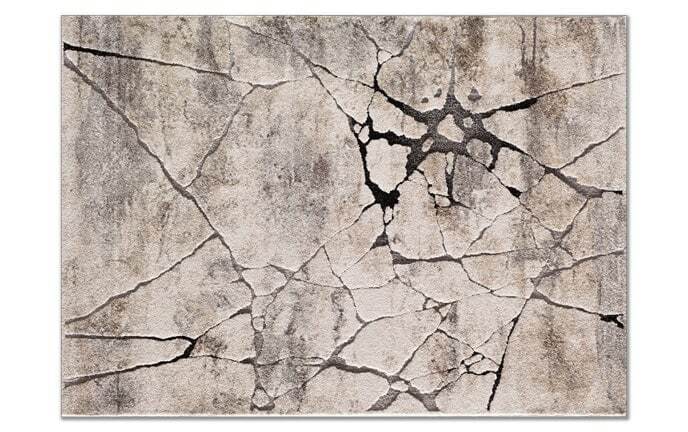 Rectangular and square shapes in shades of beige, gray and brown make up this very contemporary geometric rug. 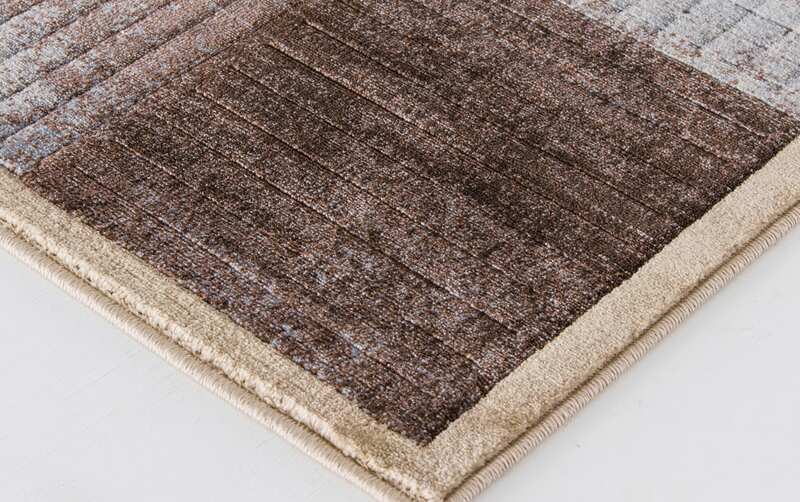 And since it's made of soft and durable polypropylene, it absorbs all the foot traffic in your space with ease!